The St Mary's "Service of Thanksgiving" took place at St Paul's Cathedral in London on the 31st January 2013. This service was the culmination of several year's worth of work on behalf of the staff, the children, and other also many other people who are linked to the school. And, as unlikely as it may seem, the St Mary's School Website Team also had a part to play in this service as we were assigned the task of designing and making the three large banners that were carried by the children in the service. This was a great honour for us, and many people have commented that they really stood out during the service! 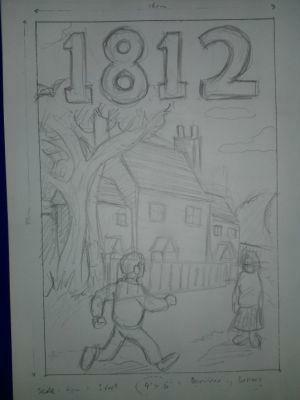 Work on the banners began in early January. The staff at the cathedral had provided us with the dimensions that we had to work with. It was very important to keep to these sizes as the poles that were to be carried by the children had to fit inside the seams of the fabric. 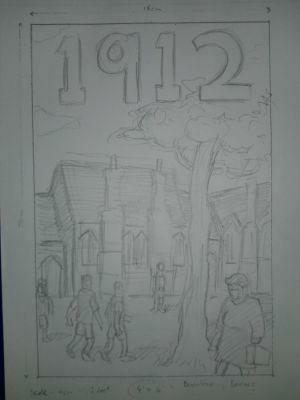 Chief webmaster, Mr. Chan sketched designs for the banners in rough (see below). While the final images were based upon these sketches, certain changes had to be made in terms of the specific details. This was mainly due to time restraints. 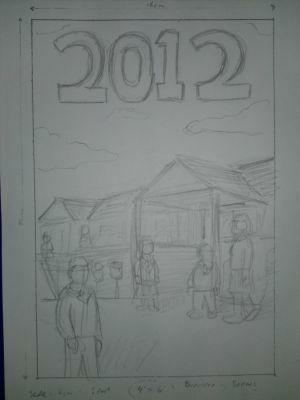 The initial images all featured figures in them; however only the "2012" banner would go on to have figures in the end. Our supreme Year 6 TA, Mrs. Whitehead was able to source us the fabric that would be used to make the banners (we should also point out that Mrs. Whitehead also made all the coloured flags that were used in the service single-handedly - well done, Mrs. Whitehead! 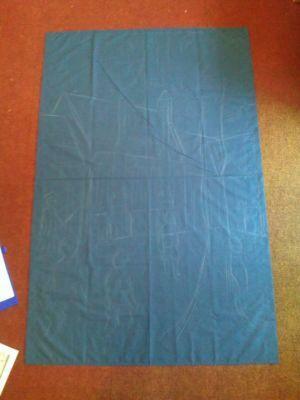 ), and the seams for the poles were sewn by Miss Wilson from Reception. 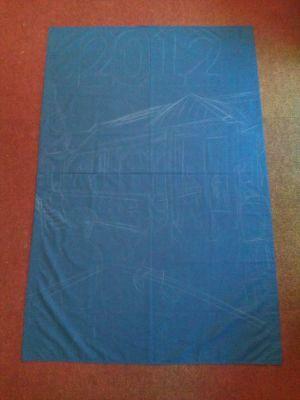 Once the material was prepared, work could begin on redrawing the designs onto the fabric. 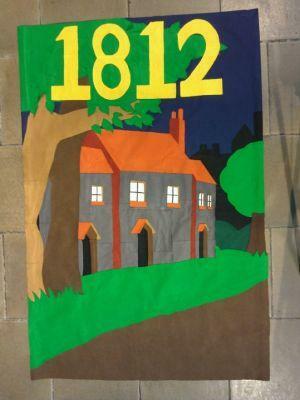 The banners were to be made using felt as it would be light enough for the children to carry, but also bright and colourful so that the imagery would stand out. 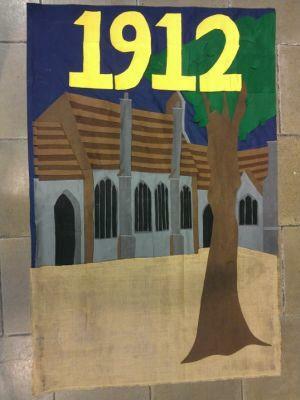 Each banner was designed to show what the school looked like in each of the three centuries it has existed. The school, as you’re probably aware, was based in different locations. 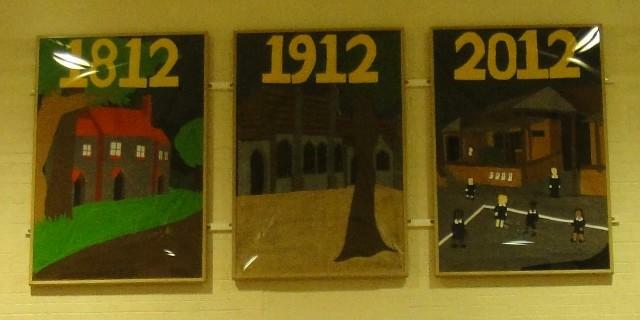 The first banner showed the school as it was in 1812, the second in 1912, and the third banner as it looks today. 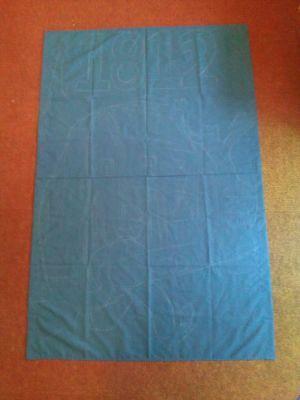 Made out of felt, we had to cut the pieces individually and then stick them down using PVA glue. We had to use a lot of felt for these banners, and it did become quite tricky towards the end as supplies of felt began to dwindle – we were left with lots of colourful fluorescent colours but very little of the browns and grays we needed! As the Service of Thanksgiving has now passed, the banners have found a new home in the Big Hall in the school where they are on display for all to see. 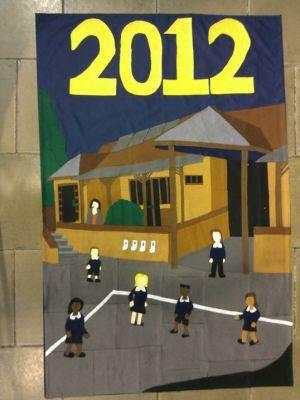 The St Mary’s School Website Team would like to thank everyone involved with making these banners such a success!